Fairmont Homes- Inspiration 186001 | Michigan Mobile Home Connection LLC. 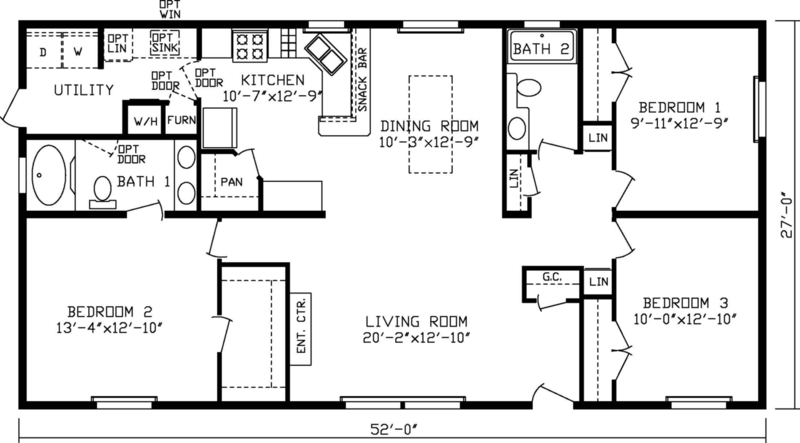 This 28×52 Fairmont Inspiration has 3 good sized bedrooms with 2 full baths. This plan features lots of storage with built in linen cabinets throughout, pantry in the kitchen and larger closets in the bedrooms. 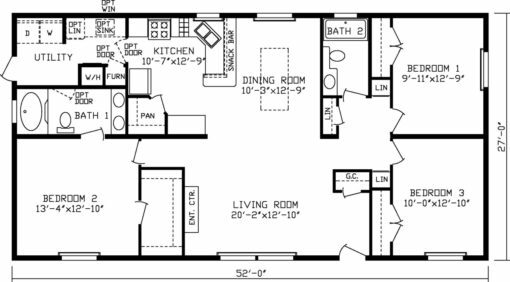 Our Model features many upgrades such as: FInished drywall throughout, Hardwood Cabinetry, Slider door off the utility room, Shower stall in the Master bath, and a Large utility sink just to name a few. 6% Sales tax and delivery and set-up are not included. Click Here for a list of Standard Features included in the Base Price of the home.